Our approach to your meetings success includes both largescale influence and detail-oriented dedication. 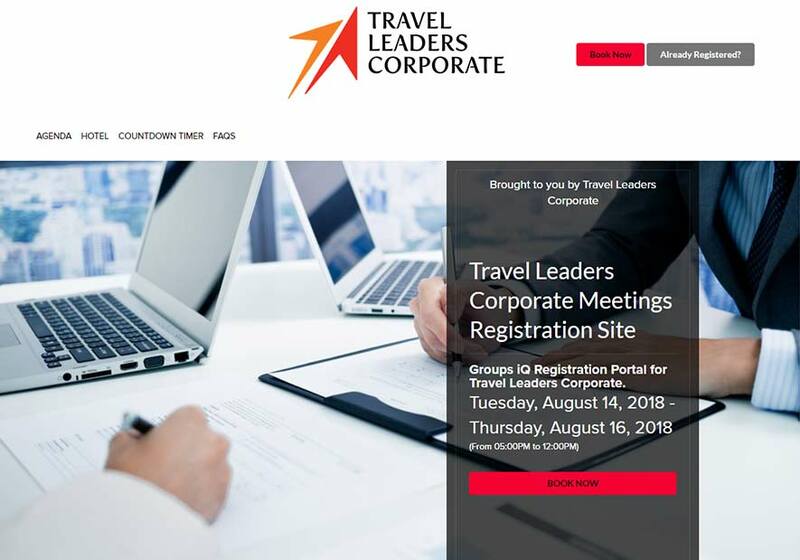 As part of Travel Leaders Group—a multi-billion dollar global powerhouse—Travel Leaders Corporate’s Meetings & Events team can leverage the company’s massive spend to negotiate the greatest savings for our clients. These clients also benefit from complete, end-to-end service, where the same person who sources and contracts the venue also plans the logistics and reconciles the bill, so nothing gets lost in translation. Through the coordination and execution of your company’s macro-level meetings processes—including policy development, data analysis, communication rollout and risk mitigation—we increase visibility to enterprise-wide spend, realize savings and reduce risk. We’re with you every step of the way, from sourcing locations to producing and staging the event, attracting the ideal audience and providing onsite staff. Plus, our dedicated Group Air Specialists are available 24/7 to ensure that your team and your attendees arrive as planned. We create valuable travel incentives and loyalty programs that drive positive behavior, provide exceptional experiences and create lifelong memories. The result is a heightened Return on Experience, unleashing the potential of your attendees and increasing employee engagement. We support your business objectives and pinpoint substantiated savings through program design assessments, supplier spend optimization, benchmarking, and ROI and value stream analysis. The resulting visibility creates significant opportunities to gain efficiencies. A powerful tool that simplifies venue and hotel sourcing while maximizing visibility and control. 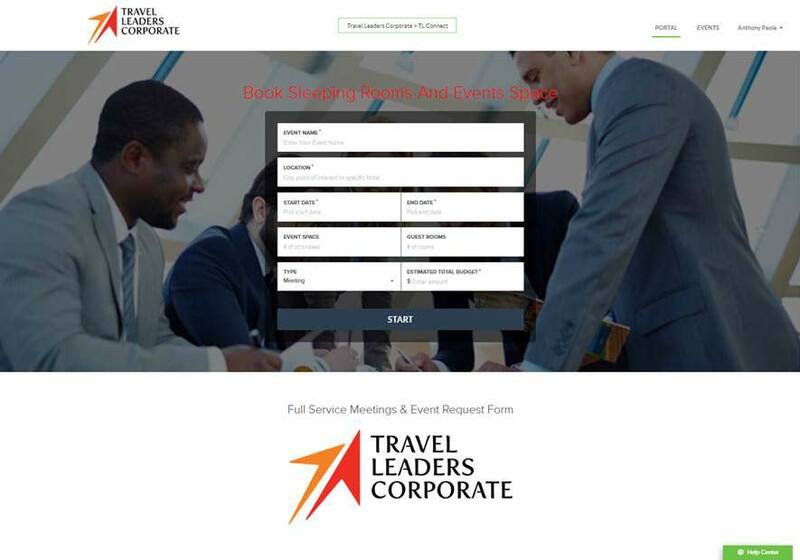 A secure, Web-based destination to access meeting resources, book hotels for 10 rooms or less, and manage the budgeting process. Travel Leaders Corporate is proud to partner with the following clients. Katie Accinni » Mars Inc.
Senior Executive » Mars Inc.
For more on Travel Leaders Corporate Small Meetings Management contact Anthony Paola, call 844-485-2677 or reach out to us through the contact form.